An adventurous little boy is fascinated by creepy crawlies, but when he brings them into the house his mother immediately puts the kibosh on his plans. If he can't have bugs in the house, maybe something bigger will do. The little boy brings home an increasingly ludicrous assortment of creatures, from an elephant to a whale and more, and each is kicked out by his mom. Will he ever find something his mom is okay with? A sleepy owner is dragged out of bed by his ten energetic, mischievous dogs and forced to chase them through town as the dogs run amok. From hanging out in a stinkweed field to crashing an obedience school and getting tossed in the pound, these ten pups are off on quite an adventure. 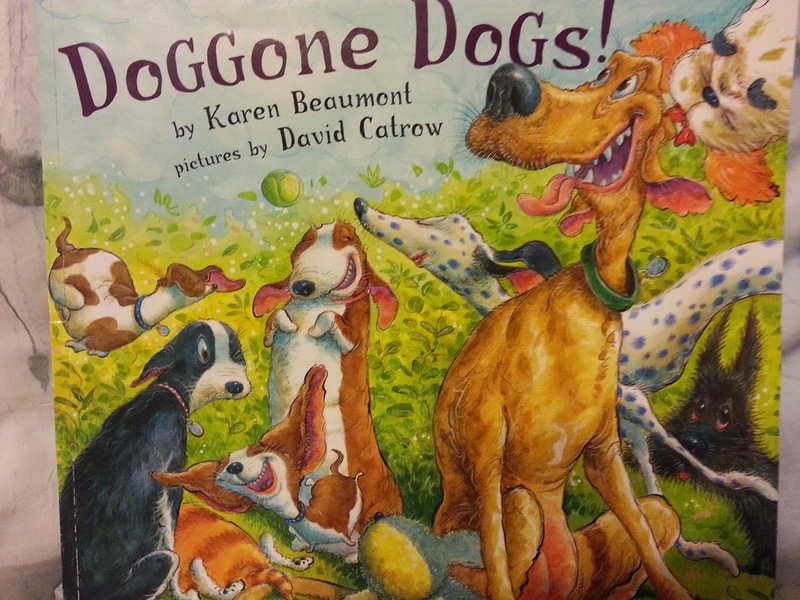 Told in clever, sing-song rhyme and accompanied by hillarious illustrations, this book is a fun, doggone great read. A little girl is minding her own business, walking her dog from one page to the next, when something strange happens. 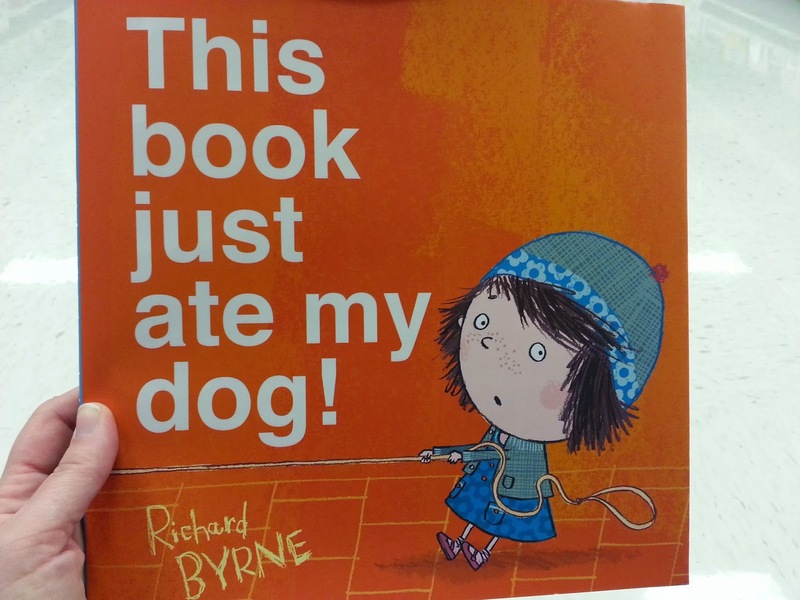 The middle fold of the book seems to have eaten her dog! Calling for help doesn't work as emergency vehicles and people get lost in the book fold as well. Only the reader can fix this catastrophe by lending a hand, giving the book a shake and dislodging the stuck characters. 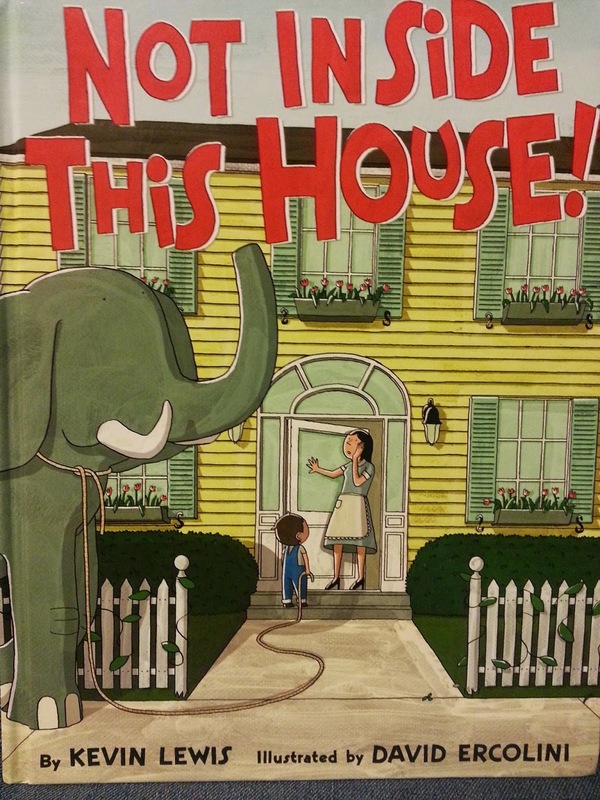 Super cute illustrations, clever writing and reader participation make this book a definite kid favorite in our house. One day in 1978 the snow doesn't stop for several days and when it's over, everyone is snowed in. 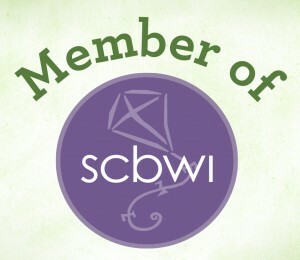 For one young boy and his family, at first it's an adventure. But the kids quickly get bored and supplies are running out fast. The little boy straps tennis rackets to his feet as makeshift snow shoes and treks out to the market, taking requests from his neighbors along the way, in order to save the day. The story is based on the author's own experiences as a young boy and document actual events. Bright illustrations bring the story to life. When a little girl begs her mom for a pet she's informed she can have one as long as it doesn't have to be fed, walked or bathed. Undaunted the girl finds the perfect solution - a sloth! After ordering a sloth online she's thrilled when her new pet arrives. Sparky is interesting, but he doesn't do much other than lay in his tree and sleep. 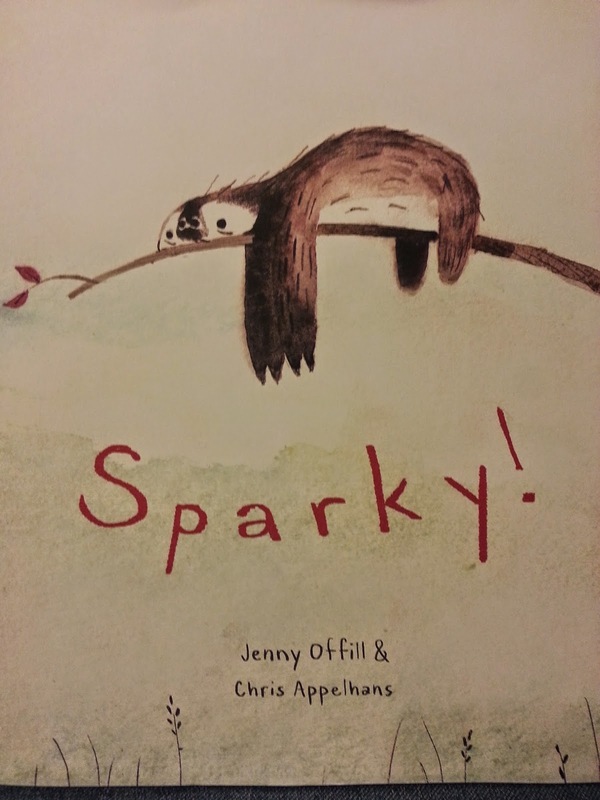 When a neighborhood girl insists Sparky's a lame pet, Sparky's owner decides to teach her sloth some tricks so everyone can see what a wonderful pet he is. But can a sloth learn tricks and will her big sloth showcase be a hit or a complete disaster? Adorable illustrations bring this charming story to life. 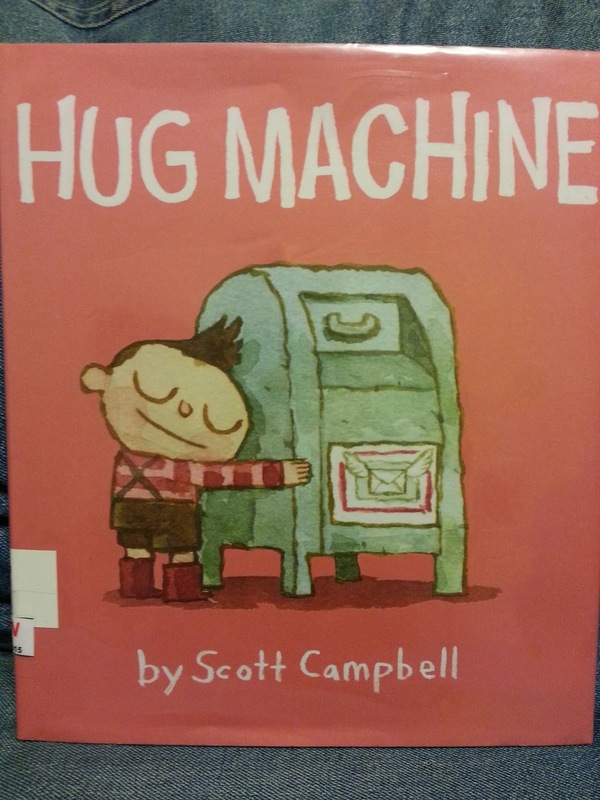 Meet the hug machine - a little boy prepared to hug anyone and everything! He's on a mission to hug everything around. From porcupines to whales, nothing daunts this super hugger. But after a long day of hugging everything in sight, will the hug machine have any hugs left for his mom? 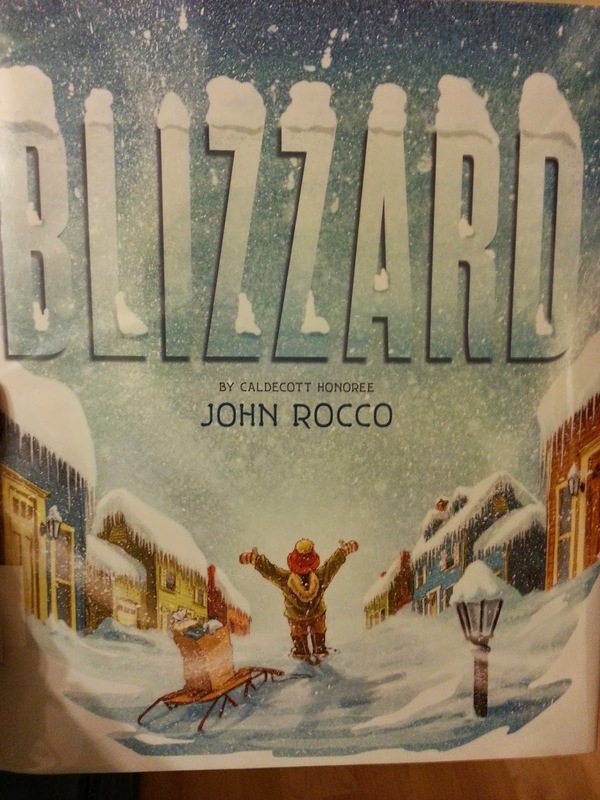 Simple, adorable illustrations and fun prose make this book a keeper. At the end of a long day at monster school these energetic monsters make their way home, go through their evening routine and get ready for bed. 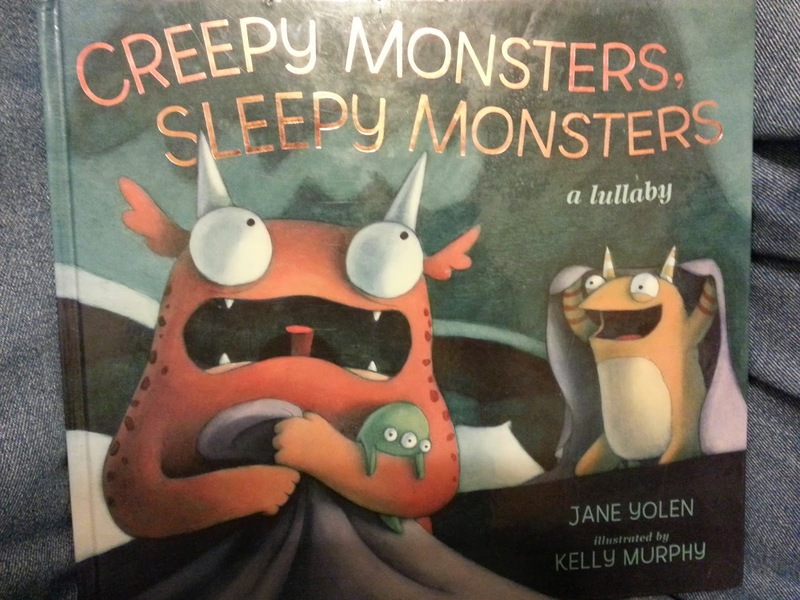 But even little monsters have trouble settling down and going to sleep in this cute monster-filled lullaby tale. 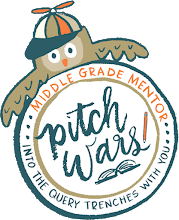 Sparse, sing-song prose and lush, fun pictures will keep little ones begging for this cute tale to be read again and again before they turn out the lights. Little mouse is having a terrible day! Everything goes wrong, from injuring his tail to sitting on thistles. But what little mouse doesn't realize is that each mishap is actually a blessing in disguise. Falling into a hole, for example, saves mouse from a hungry falcon even if it leaves his bottom bruised. Each full page illustration shows what could have happened in lush color and perfectly conveys little mouse's consternation. 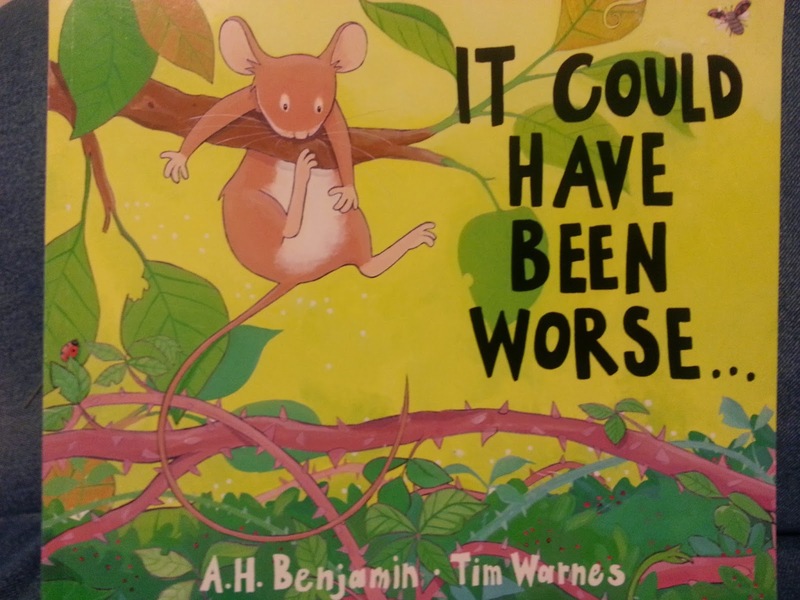 This book is basically Amelia Bedelia for the under-five crowd. The story follows two utterly ridiculous parents who are dumb as rocks. When the two have a baby it turns out little Betty has all the brains in the family. From Betty's birth to her first trip in a stoller the story is filled with silly antics and goofy illustrations. 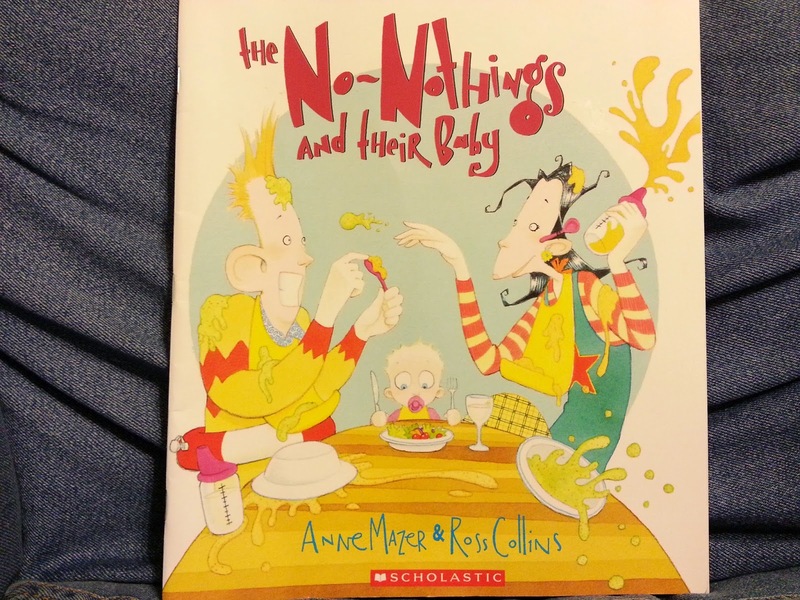 My kids loved finding all the silly things in each picture and giggling over just how ridiculous the No-Nothings really are. 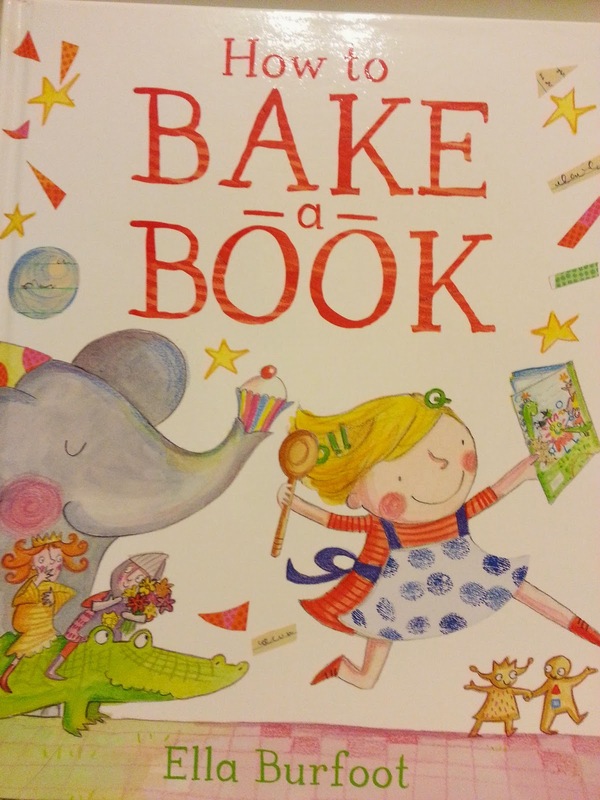 This quirky book follows a little girl as she cooks up the perfect recipe for a fun picture book. From cutting out characters to adding just the right words to her bowl and pressing it all together, whimsy reigns supreme. Fun, bright illustrations bring the story to life and there are so many wonderful little details in each picture. This is the perfect read for any book lover, young or old and is sure to make you smile.